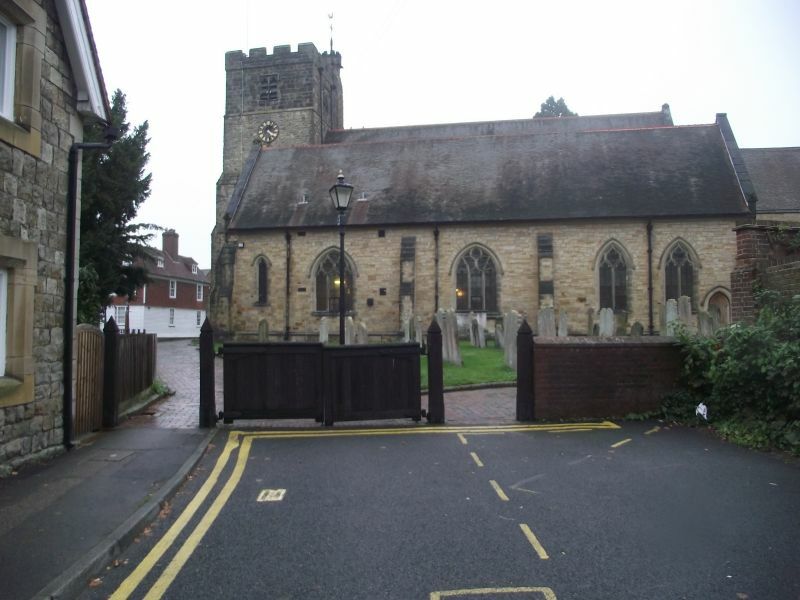 The Parish Church of St Peter and St Paul, Tonbridge, can be reached on the Arriva no 7 bus from Maidstone or on the bus walk from Tonbridge to Five Oak Green. 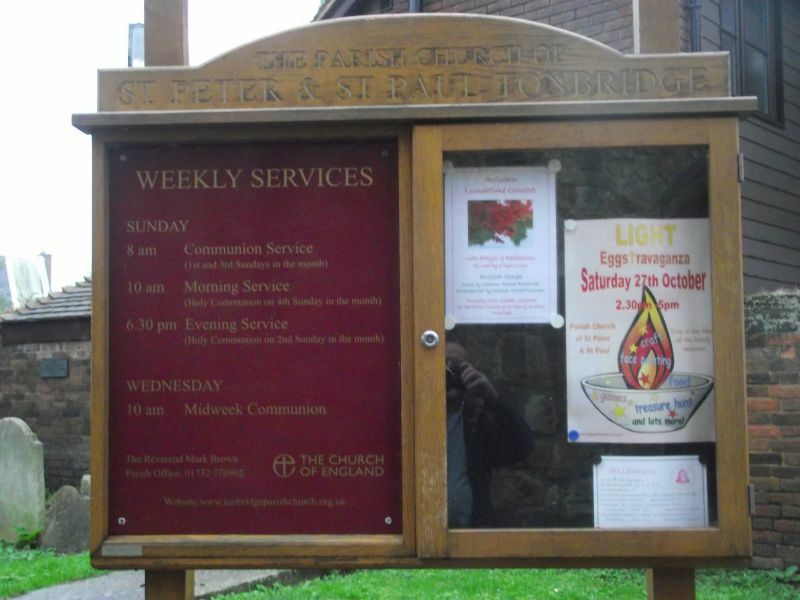 When I visited the church was open from 10am to 12 Monday to Friday. This walk from Tonbridge To Five Oak Green is about 5 and a half miles. It is covered by the Ordnance Survey Explorer map 136 High Weald – Royal Tunbridge Wells. The number 7 bus from Maidstone takes you to Tonbridge. Get off the bus by the Castle and war memorial.